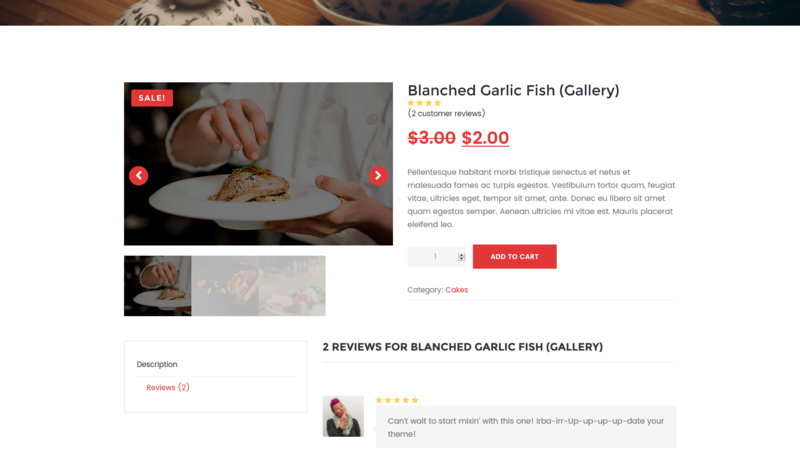 New 2019 multipurpose WordPress theme! Compatible with WordPress 5+ and Gutenberg. 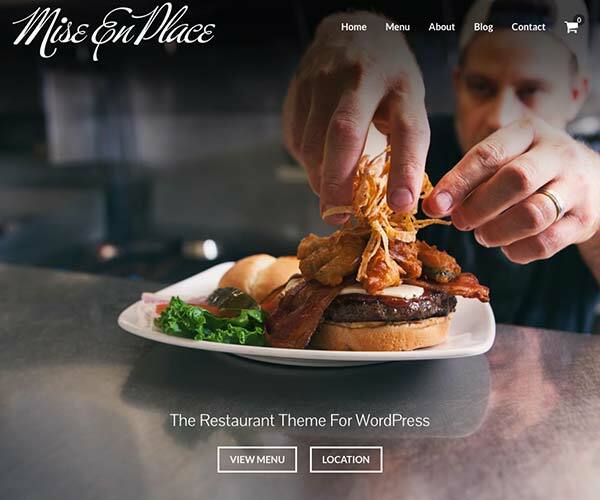 The Complete Restaurant WordPress Theme. 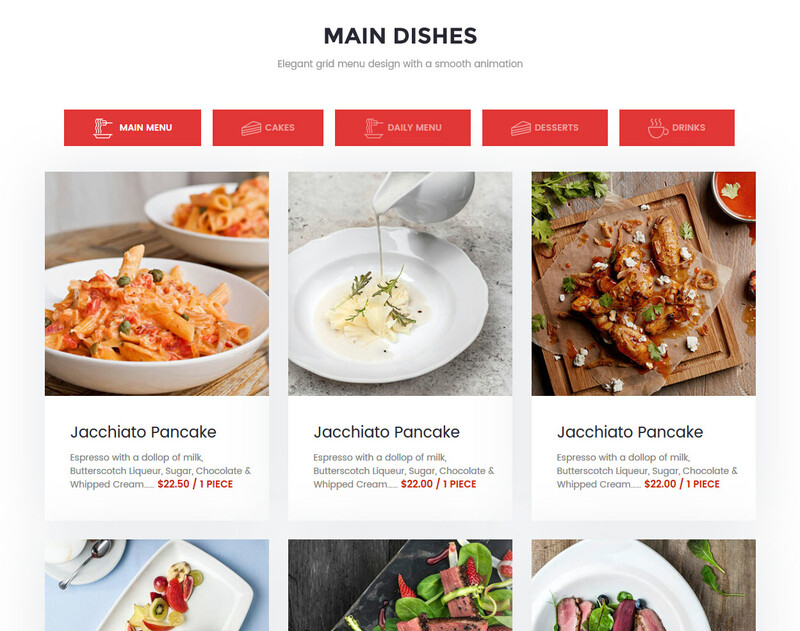 Create a ready-to-go restaurant site in a short time with this powerful multipurpose WordPress theme. 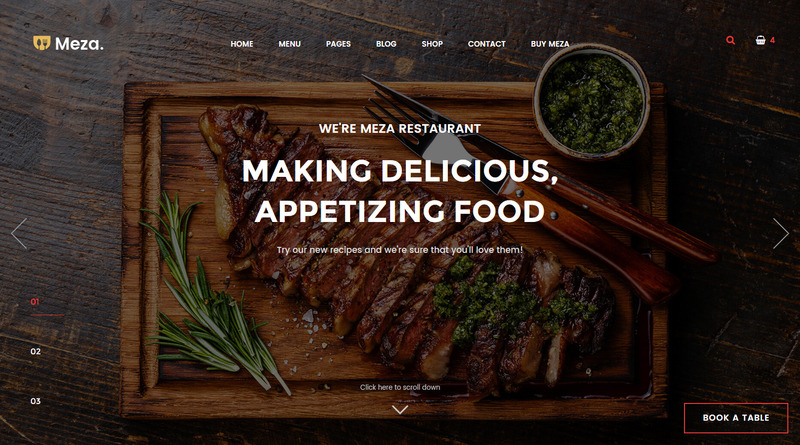 Meza comes equipped with a one-click demo import and many page templates that allow you to set up any kind of eatery in a matter of hours with simple point and click settings. 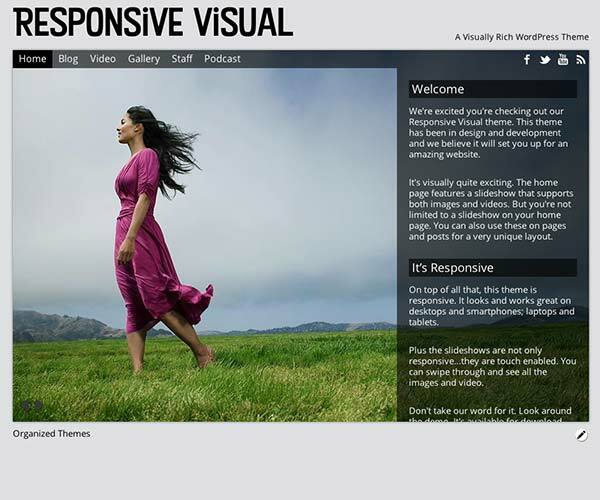 Use our prebuilt pages to set up your site with ease. 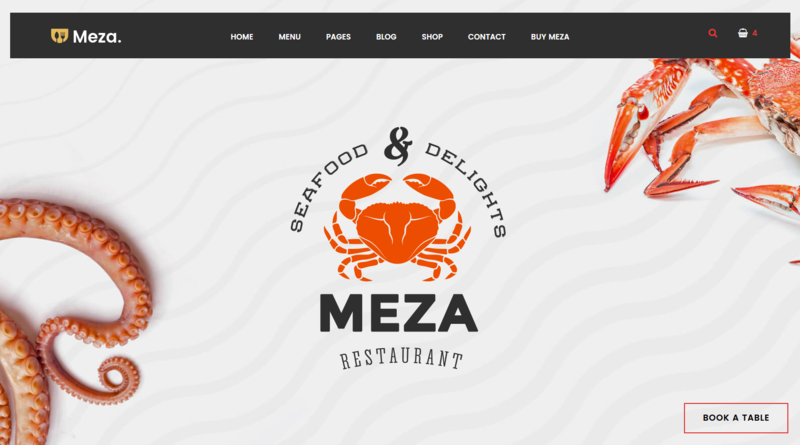 Even though Meza is a restaurant WordPress theme, it can be used by other types of businesses, thanks to its flexible design. 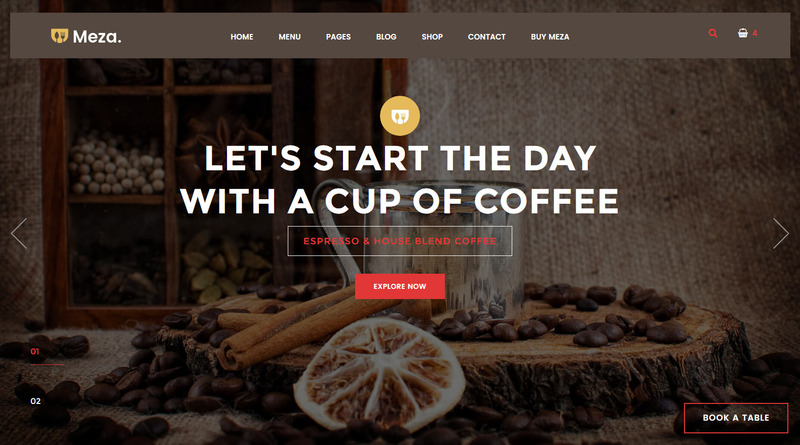 Control header and footer styles, header color, logos, primary site color, WooCommerce shop settings, Blog settings, Google Fonts, typography, sidebar positioning, and much more. Those are just some of the features included in our Meza Options. We’ll continue adding features to continue this incredible experience. 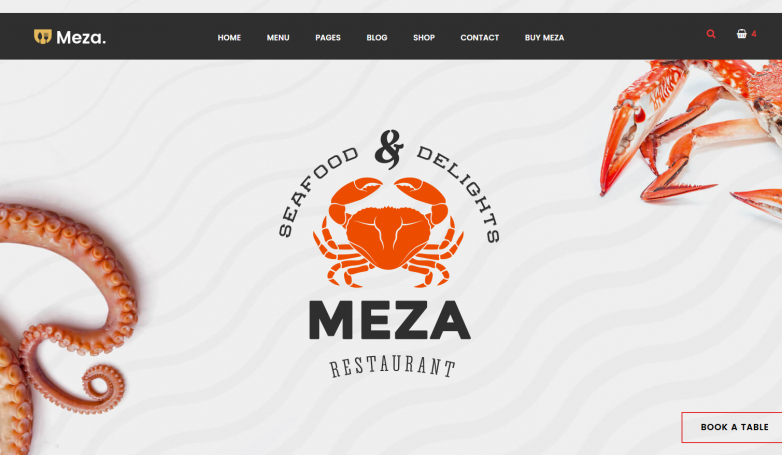 Meza comes with preset homepages that can be set up in a simple click. You can also go in and customize every section of the pages to reflect your brand. You can customize colors, sections layouts, etc. Every section on the homepage can be moved around and rearranged using WP Bakery Page Builder. We have built many custom sections for this Page Builder to give you the tools needed to build your site. 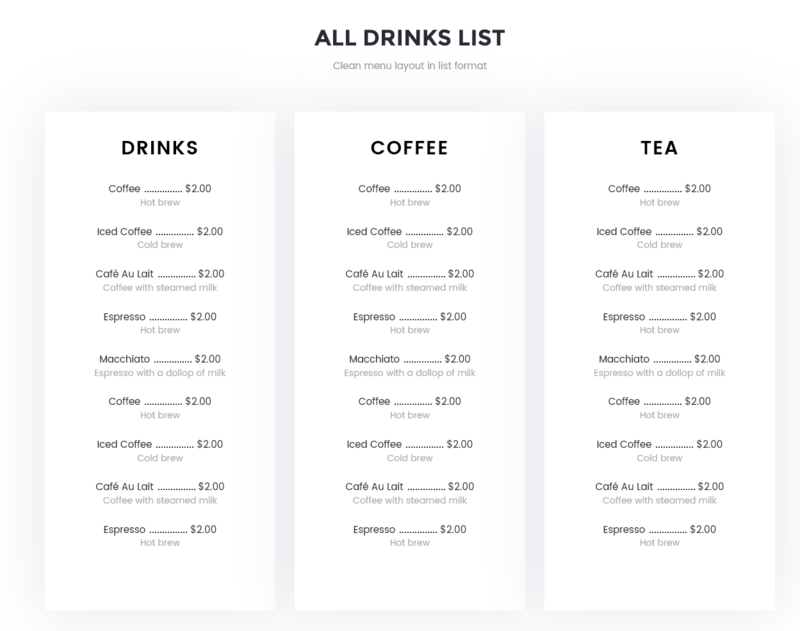 To complement this, Meza includes a comprehensive mega menu system that lets you organize a neat header menu with columns, images, text, and more. 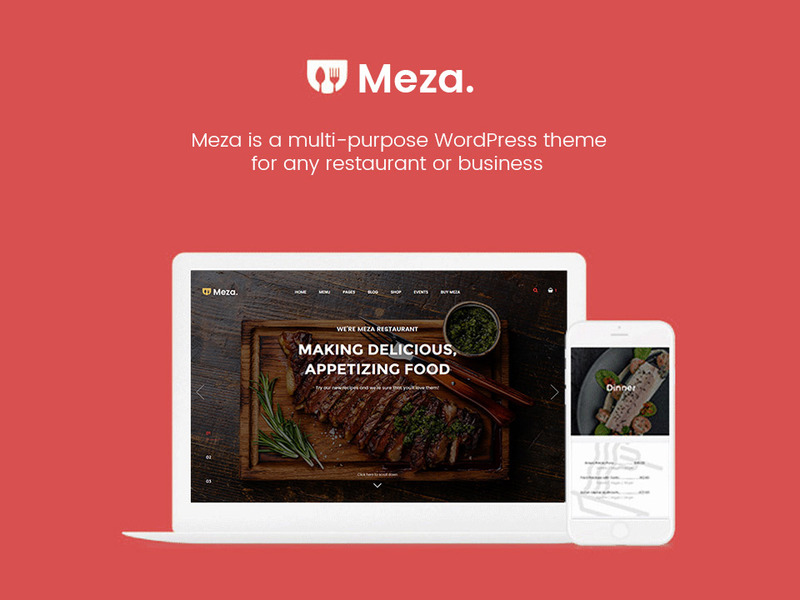 Meza includes the WPBakery Page Builder plugin (and we’ll try our best to keep it up-to-date as long as the plugin owner keeps it updated) with lots of custom widgets that we built for it so that you can easily build a proper website for your business. Almost every custom Meza module (or widget) has multiple styles, e.g., the Meza slider has 9 styles! We also added custom row settings like 23 Row Skins, that change a way a row looks or behaves. If you don’t feel like using that page builder, you can decide to build your pages using the Classic Editor or the Block Editor (Gutenberg). 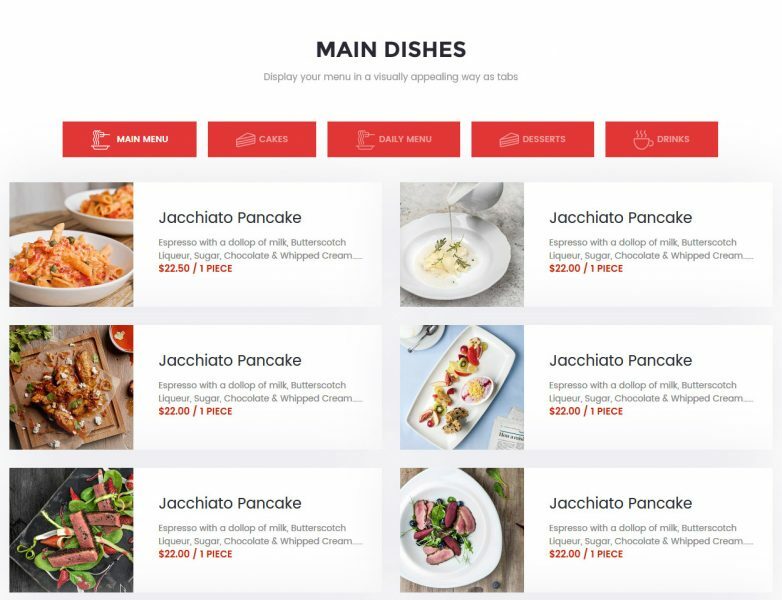 One of the most important part in a restaurant theme is the flexibility to create a website that is unique while showcasing attractive food menus. 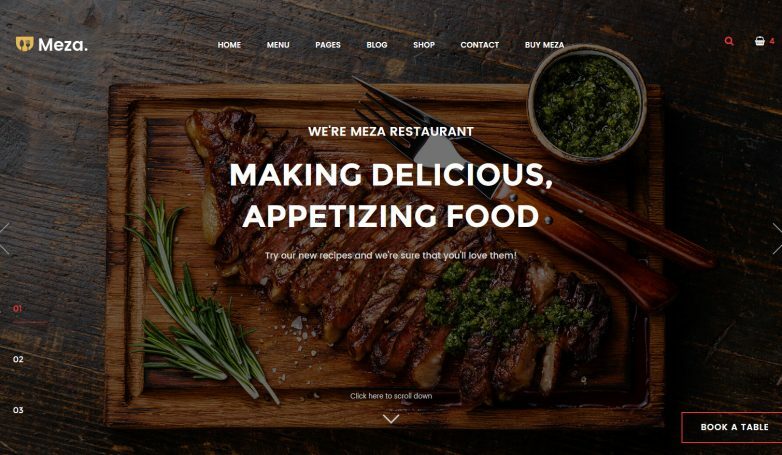 Meza has 6 different food menu variations that can be mixed to create a truly unique website experience. 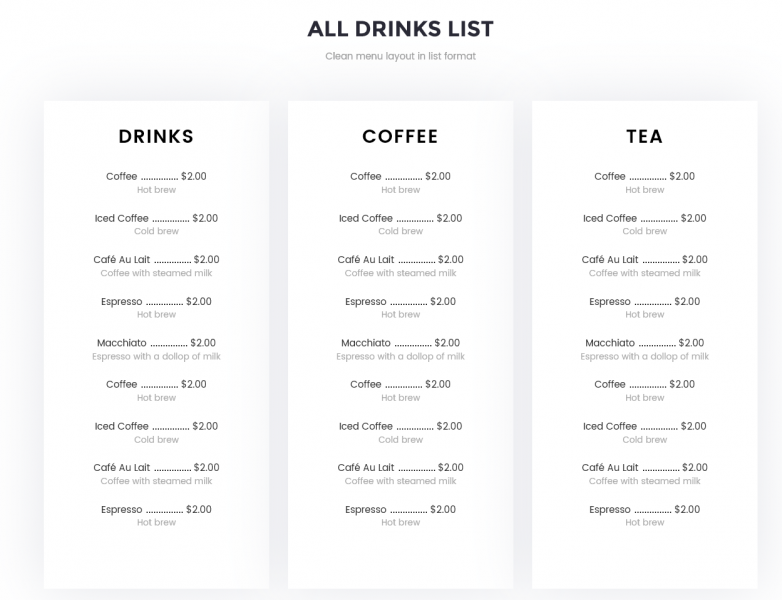 The options include classic menu, grid menu, grid images, grid parallax, tabs, and box lists. Additionally, your food items can be categorized to keep them all organized. Here are 3 of the 6 food menu layouts. 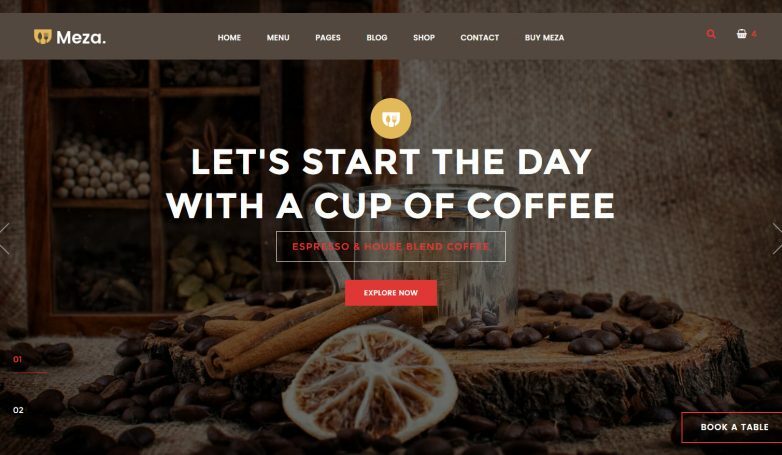 Meza works seamlessly with WooCommerce, a free, extendable ecommerce plugin that helps you sell anything on your website. 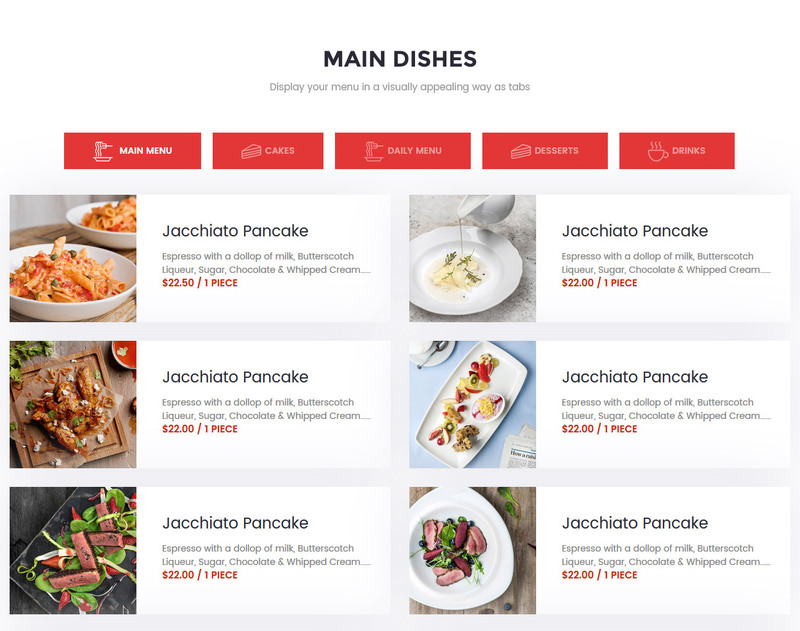 This means that in addition to offering dinner reservations on the website, you can sell store merchandise, tasty recipes, food, wine, and more. 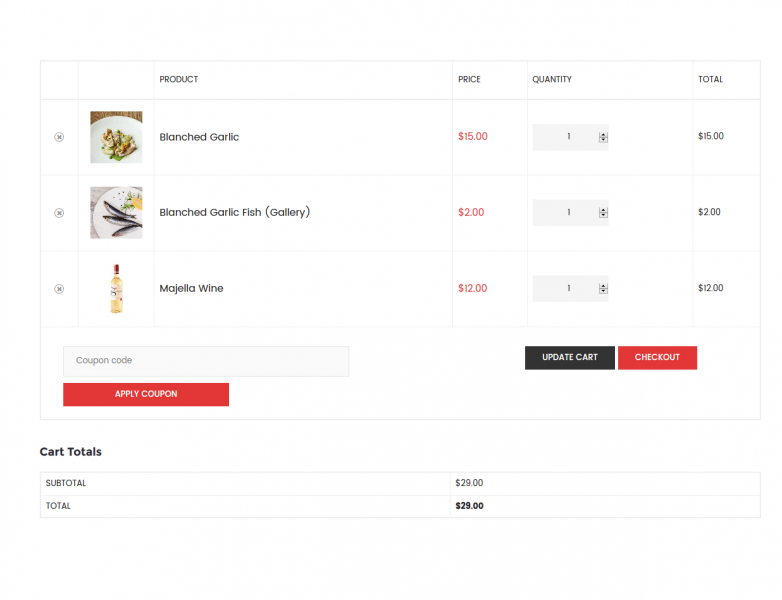 Anything can be sold using WooCommerce, and Meza comes prepared. How does Meza make this happen? Install WooCommerce, activate WooCommerce, add your products, and sell! 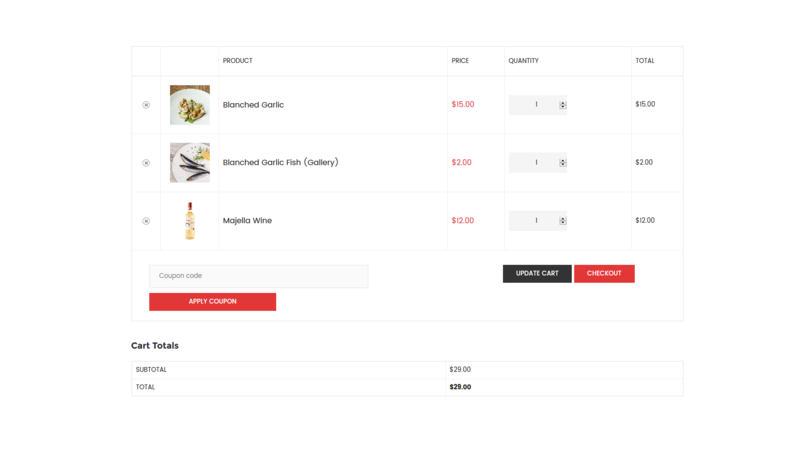 In Meza Options, we included extra settings to control WooCommerce, related products, upselling and cross-selling products, animations, pagination, the top bar, and more. Meza has up to 10 color presets as standard using the Style Switcher (Can be enabled/disabled). If any of these are not to your liking, add your own brand color with the simple, easy to use Site Color tool. You simply type in your hex color code, click save, and off you go! Every main color on the site is updated to reflect the color of your brand. The layout can be switched between wide and boxed. When choosing Boxed, you can add in your own background, texture, or use the advanced gradient tool to add a background (in Meza Options > Layout). Choose between a few styles to display your chefs and staff in a fashionable way. Take a look at the staff page to see what that looks like. Get your customers to reserve via an online form. Once set up, you’ll receive the request to your email and you can then communicate with your customer and save a table for them. Here’s an example what it looks like. 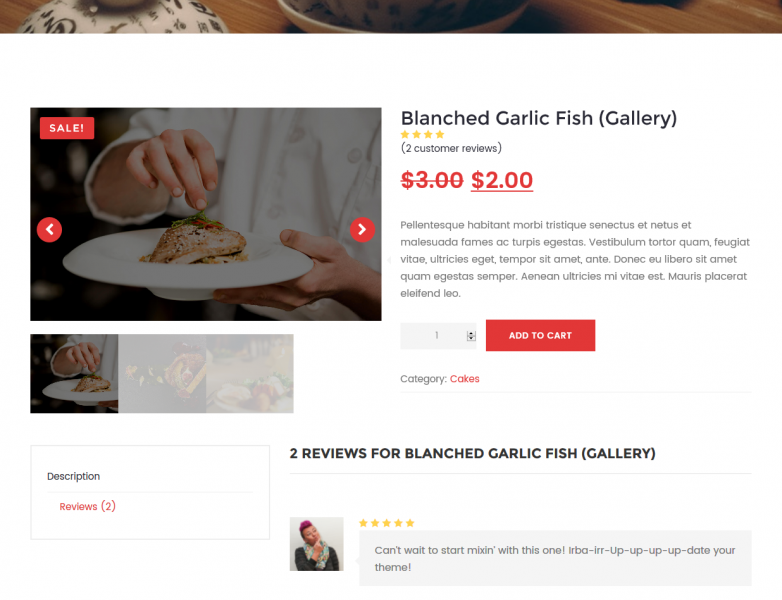 Display testimonials that show your clients’ thoughts and reviews, and also display videos either next to testimonials or in columns anywhere on the body of your site. 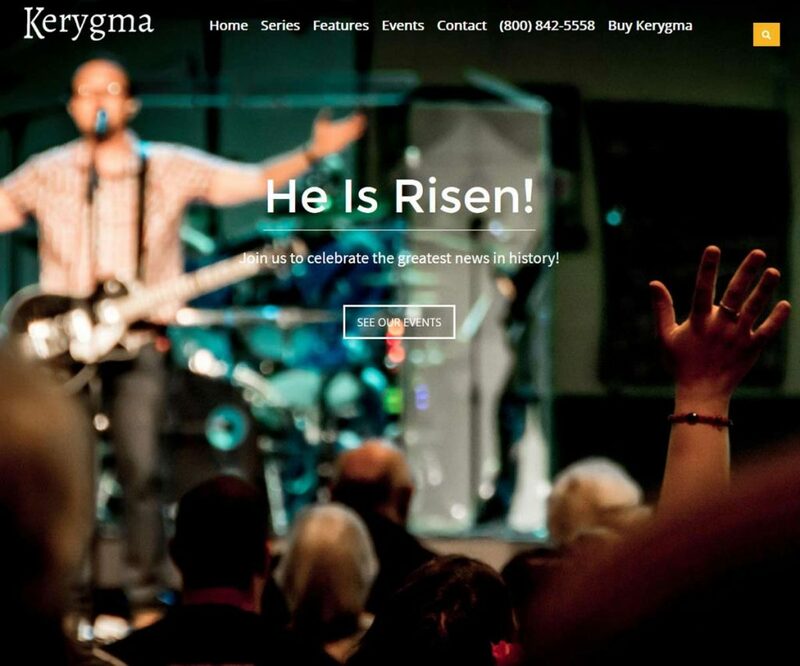 Scroll down the about page to see the testimonial slider and a video. View this video page example to see videos displayed in columns and in the hero section. Meza comes with our excellent support. If you ever need anything, you can submit a ticket and we’ll be there to help you. 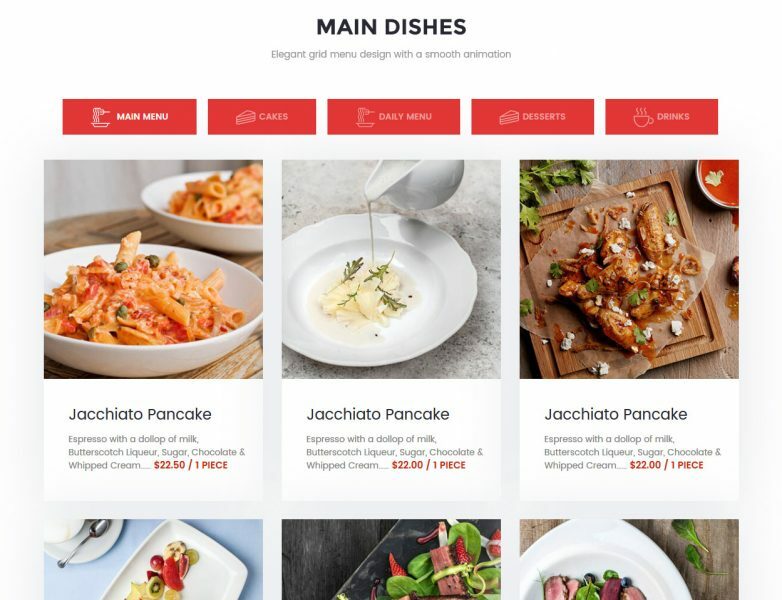 Build a powerful restaurant website with 9 beautiful templates for cafes, coffee shops, wineries, steakhouses, food shops, bars, and so on, that include striking menus, chef pages (staff), testimonials, animations, blog posts, a page builder, events, WooCommerce support, and more.